An ensemble of beaches starting from within the harbour and extending on both sides. 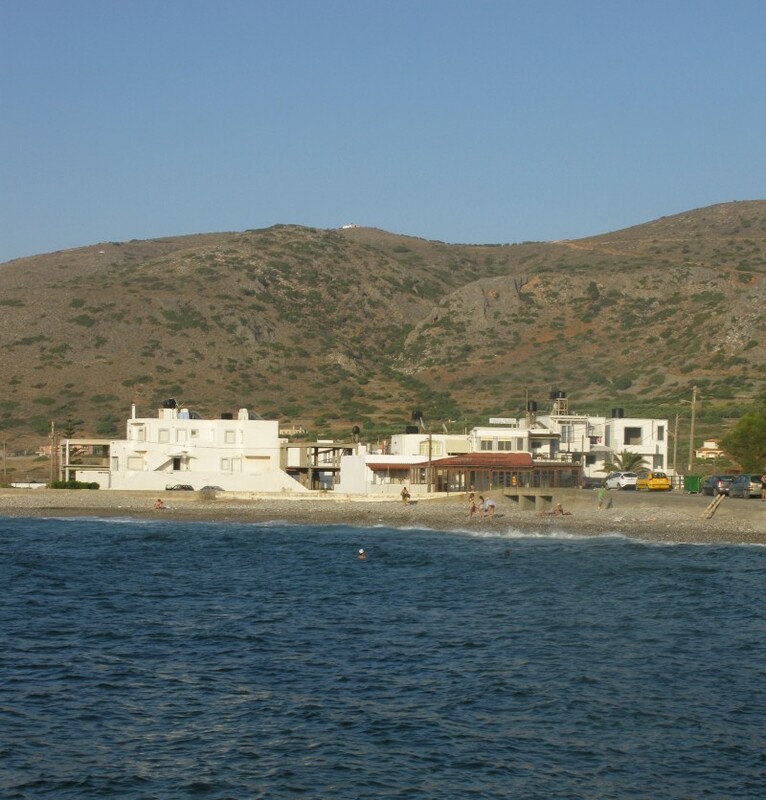 Milatos village is in mainland, while Paralia Milatou is the village at the beachfront. It has a small sandy beach with necessary facilities. 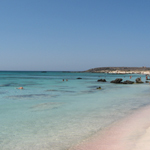 Several other beaches, both smaller and larger are located in the nearby area. Situated on the National Road to Heraklion, this village is a popular destination for those setting off from Agios Nikolaos. It was built in the place of Ancient Milatos town. 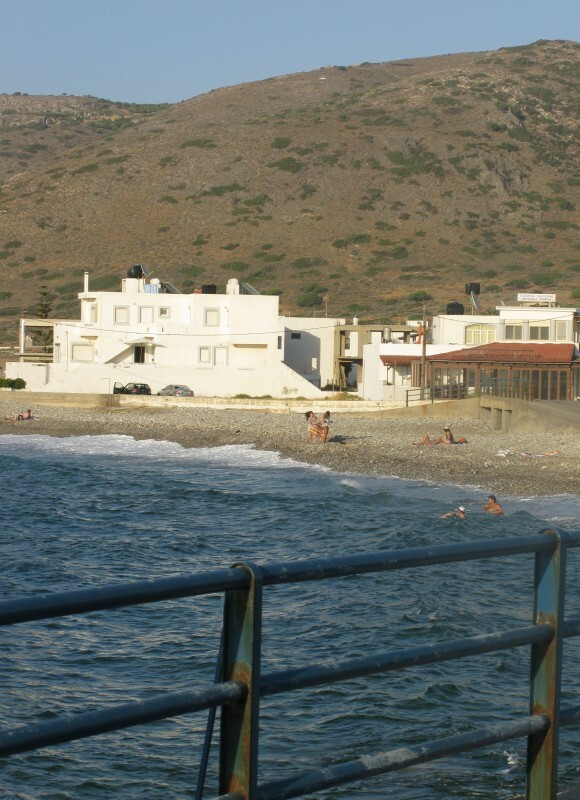 Visitors pass through the village to reach Paralia Milatou village, where beaches extend on both sides of the coastline. 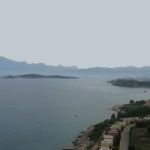 The area is full of small gulfs and tiny beaches that attract visitors who prefer either gravel, pebble or sandy beaches.